The Golden Joystick Awards popular as the People’s Gaming Awards is one of the oldest and popular video game awards ceremony. 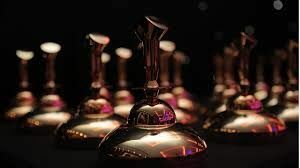 The Golden Joystick Awards is well known as the viewer choice awards of video games where people decide the fate of the winners of this video games awards by online voting. This biggest video games awards in the term of voting was established in the year of 1983 in the United Kingdom. In this yearly video games award show awards are given to video games industry peoples for achieving excellence in their respective fields. Voiceover is an art where a voice that is not part of the story is used in various entertainment fields like theatre, Video Games, radio, TV, movies and other forms of entertainment. The voiceover is read from a script and may be spoken by someone who appears elsewhere in the production or by a specialist voice talent. It’s added in addition to any existing dialogue, and it is not to be confused with the process of replacing dialogue with a translated version, which is called dubbing. 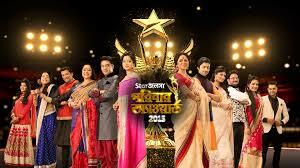 The Star Jalsha Parivaar Awards is one of the highly acclaimed and popular TV awards show of the Indian TV world. The Star Jalsha Parivaar Awards is a yearly Bengla TV awards show which is held in every year in the Kolkata, the capital city of the West Bengal. In this yearly Bengali TV awards show awards are given to honour the brilliance works of artistic and technical excellence of professionals of the Star Jalsha TV. 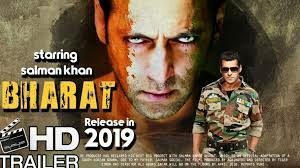 Salman Khan Bharat is one of the most awaited upcoming Bollywood movie of the 2019. This period partition drama movie is directed by Ali Abbas Zafar under the banner of Reel Life Productions with co produced by Salman Khan Films and T-Series. In this upcoming drama period movie Salman Khan, Katrina Kaif, Disha Patani and Tabu will play the lead roles supported by other casts. The movie is based on the 1947 partition period of India where millions of peoples forced to leave out their homes. Akshay Kumar Kesari is one of the most awaited upcoming Bollywood movie of the 2019. This period war drama movie is directed by Anurag Singh under the banner of Dharma Productions. In this upcoming real life period movie Akshay Kumar, Bhagyashree and Parineeti Chopra will play the lead roles supported by other casts. The movie is based on the 1897 Battle of Saragarhi where 21 Sikhs fought against 10,000 Afghans. 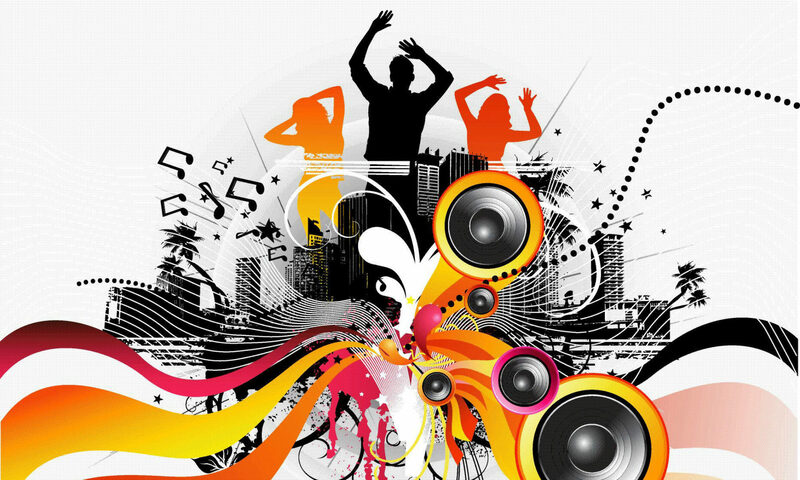 India is conventionally a rich country in the music world which produces many great musicians, composer and singers. 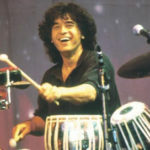 In these great musicians Ustad Zakir Hussain is a distinguished name in the Indian and World music. 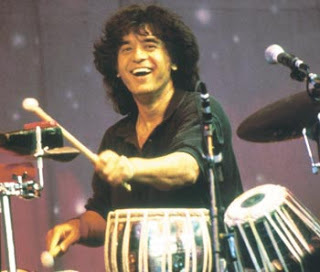 Ustad Zakir Hussain is an Indian tabla player, musical producer, film actor and soundtrack composer. Europe is one of the most beautiful continent in our world. In Europe majority of peoples believes in Christianity religion. In European continental England is one of the top develop nations. Halloween is one of the most important festival of the European culture. Halloween well known as All Saints Eve is one of the most religious festival of Christian people celebrates mostly in European and American countries. 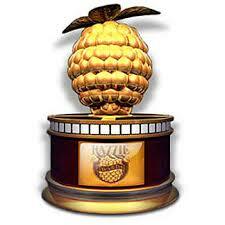 The Golden Raspberry Awards popular as Razzie awards is a yearly humorous movie award show. The Razzie Awards show is an annual humorous Hollywood film award ceremony established in the year of 1981. The Razzie awards is annual mocking awards given by the Razzie Award Foundation to worst films to identify the worst works in cinema by Hollywood professionals. The first Razzie awards function was held on 31st Mar, 1947 at the Los Angeles. The 2019 Razzie will be the 39th edition of this mockery award show which will schedule to be held on mar month of 2019 in the Los Angeles, CA. The Oscars Awards show popular as Academy Awards is the most popular and biggest movie awards show in all over the world. It is well known as the father of the all Film awards show. The Oscars Awards is the yearly Hollywood film awards given by the AMPAS to Hollywood film industry artistic and technical peoples for achieving excellence in their respective fields. 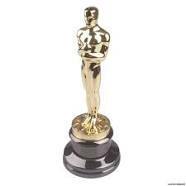 The Oscars Awards is an yearly award show founded in the year of 1929. The opening Oscars nights was held in the year of 1929 at the Hotel Roosevelt, Hollywood. This biggest movie award show mostly takes place in Feb month at the Kodak Theatre in Hollywood, CA. The 2020 Oscars awards will be the 92nd edition of this most popular award show which will schedule to be held on Feb, 2020 at the Kodak Theater in Hollywood, CA. 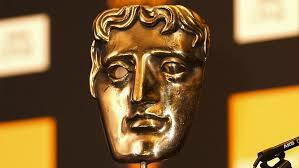 The BAFTA Film Awards show is one of the most recognized and biggest movie awards show in world cinema. It is the third most prestigious and popular film awards show of the world after the Academy and Golden Globe awards. The British Academy Film Awards well known as BAFTA is the yearly film awards show in which awards are given by British Academy of Film and Television Arts to Worldwide film industry artistic and technical peoples for achieving excellence in their respective fields. The BAFTA film awards show was established in the year of 1947 at the flagship Odeon cinema on Leicester Square. This popular movie award show generally takes place in Feb month at the London, UK. 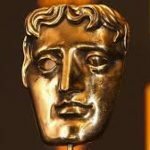 The 2019 BAFTA show which will be the 72nd edition of this most popular award show which schedule to be held on the Feb month of 2019 at the Royal Albert Hall in London, UK.